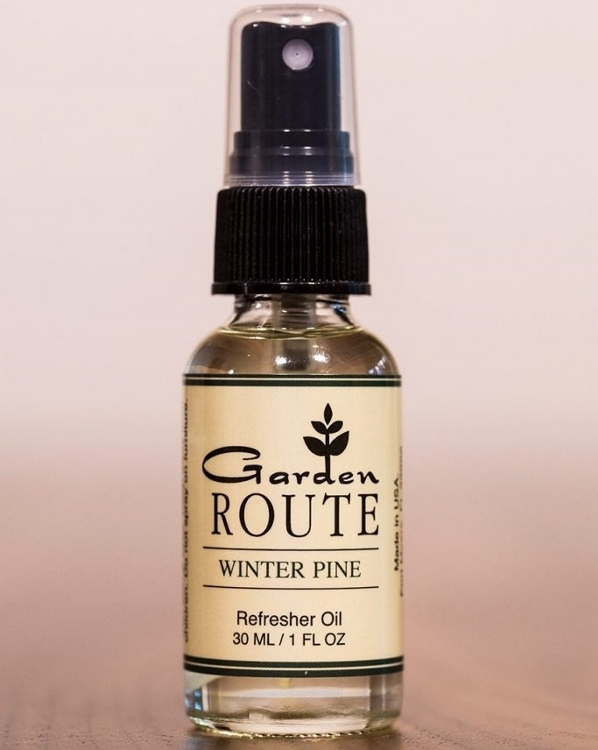 Garden Route - "Winter Pine Refresher Oil"
Home > Garden Route - Natural Potpourri, Botanical Blends & Oils > Garden Route - "Winter Pine Refresher Oil"
Comforting scents of Christmas fill the air. 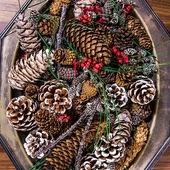 Effervescent fir mixed with snow covered pine needles and woody cedar completes this Christmas classic. 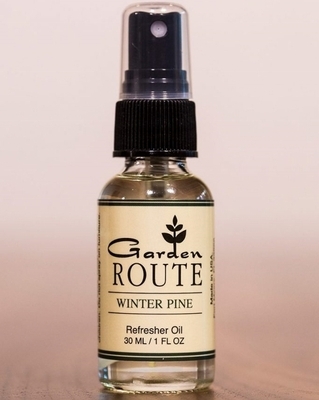 Garden Route - "Winter Pine Botanical Blend"